Learn about the opportunities in a $12 billion dollar cosmetic procedures industry! I’ve been going to Pure Vanity Spa to have laser done and have to say first that the staff is awesome, very professional and have solutions to my skin care needs. Second, I have to thank them for investing in the new lasers because these do not hurt at all. That says a lot when a company would spend additional money to improve the customer experience. I have been coming to Pure Vanity for 6 months now getting my monthly facial there. My technician is a delight and very personable and professional. I trust what she says. I became a member with Pure Vanity because of great staff! I look forward to my monthly facials or anything they suggest. The place is clean and everyone is helpful. Its a nice treat every month. The staff at Pure Vanity feel like family! They are courteous & always prompt with reminders, etc. I love walking in & feeling like they are excited to have me as a client. I HIGHLY recommend them! They also have the BEST lasers ever. No pain whatsoever! I have been a customer for 12 years and love all of the specials Pure Vanity offers. 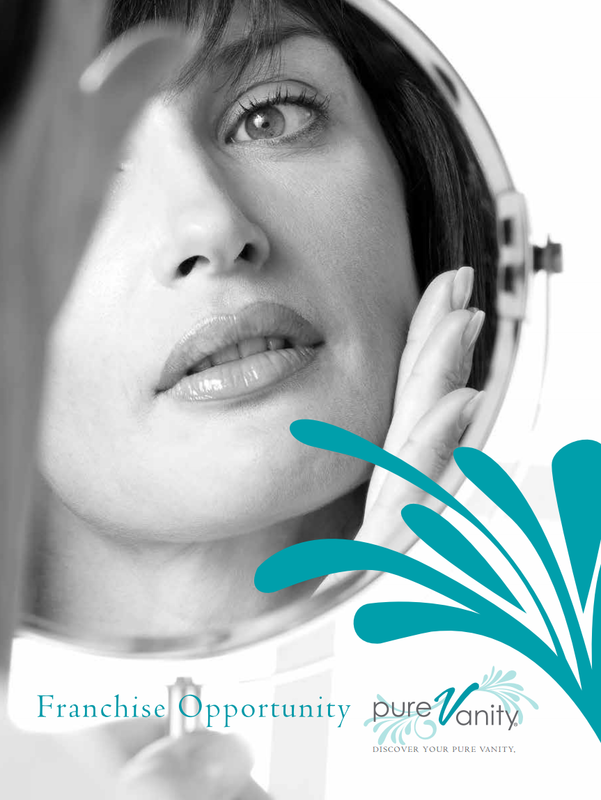 The estheticians are all very knowledgeable about cutting edge skincare and products. Great experience as always! The most inexpensive, pain free laser hair removal combined with convenience and a great atmosphere. I’ve been a customer for 5 years and Pure Vanity’s spa concept model and franchise opportunities keeps getting better! Pure Vanity gave me one of the best facials I’ve ever had!! I’m sending my sister to her & will recommend my friends to go to there also!! The staff is extremely professional and personable! I felt they really knew there stuff!! My skin feels great! Will definitely return for more facials! Excellent overall. Wonderful from front desk & phone to the technicians skill & knowledge in the treatment room. Highly recommend. The young lady that did my facial was very professional and ask several questions so that she could make my facial work for ME. I felt MY skin received what was needed, not some assembly line production. Thank you all for being here in Scottsdale!!! This advertisement is not an offering. An offering can only be made by disclosure document. Further, a franchise offering is not being offered by us or anyone acting on our behalf or with our knowledge to residents of (nor is it otherwise specifically directed to any person in, nor will any franchise or business opportunity be located and/or sold in) California, Connecticut, Hawaii, Illinois, Indiana, Maryland, Michigan, Minnesota, New York, North Dakota, Rhode Island, South Dakota, Virginia, Washington or Wisconsin until the offering has been registered and declared effective and an approved disclosure document has been properly delivered to the prospective franchisees.